InBalance Fitness by NOVOTEL. Cardio and strength equipment facilities are available at InBalance Fitness by Novotel. The gym is open 24 hours a day. Access with your keycard. InBalance Spa by NOVOTEL: Leticia. 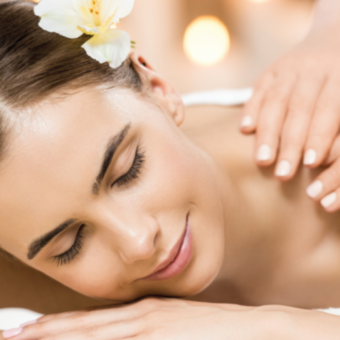 Our tranquil spa offers a comprehensive menu of raditional Thai, sports, aroma and foot massage, facials and rejuvenating skin treatments to enjoy in private massage rooms. Open daily from 10 a.m. – 10 p.m. Outdoor swimming pool, Enjoy a refreshing swim in our outdoor pool. Located on the 3rd floor adjacent to InBalance Fitness by NOVOTEL. Opening daily from 7 a.m. – 7 p.m.
the speed dial buttons on your telephone. For all other services or inquiries, kindly dial “0” for assistance.